ISLAMABAD: The debt pile that Prime Minister Imran Khan would leave behind at the end of his five-year term will be equal to 84.1% of the size of Pakistan’s economy – far higher than the gross public debt at the end of the PML-N government, suggests a new report of the International Monetary Fund (IMF). 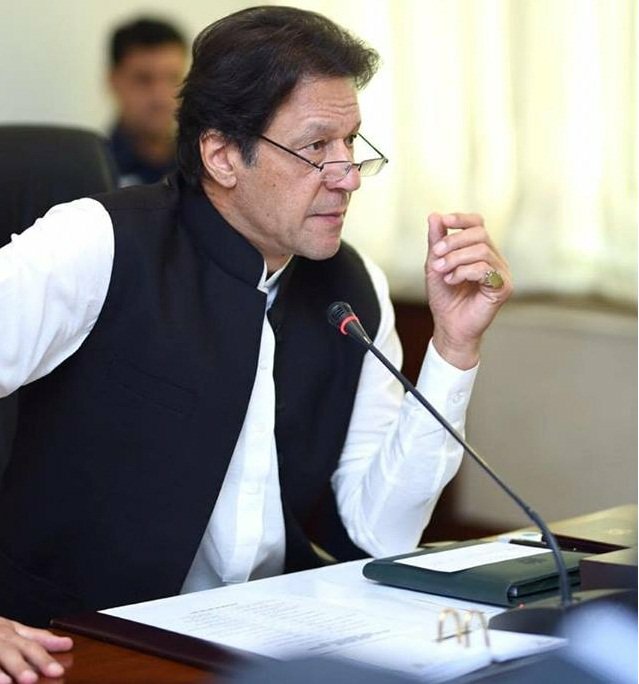 The report, released on Wednesday from Washington, puts PM Imran’s claim of reducing the country’s debt to test. In its annual flagship report “Fiscal Monitor – Curbing Corruption”, the IMF has shown the public debt-to-GDP ratio at 84.1% of gross domestic product (GDP) by 2023, higher by 12 percentage points than the level left behind by the PML-N government. 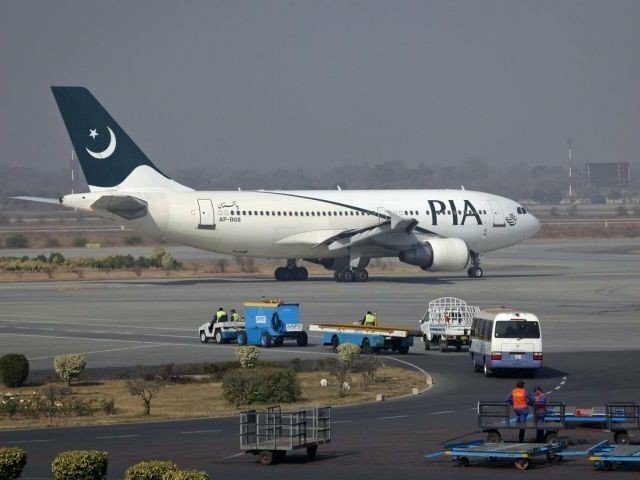 The report also says that Pakistan’s total financing needs have shot up alarmingly to 42.3% of the size of its economy, or Rs16 trillion, due to maturing debt and yawning budget deficit – a trend that will further worsen in the next fiscal year. The IMF has released Pakistan’s fiscal indicators for the next five years, which portray that the country will sink deeper into debt. 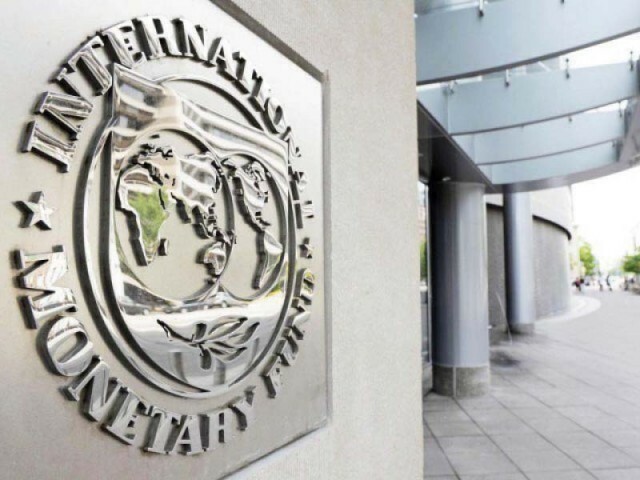 The IMF has given these indicators in terms of GDP that The Express Tribune has translated into rupees by using the projected size of the economy in fiscal year 2018-19 ending June 30 and fiscal year 2019-20. At the end of the PML-N’s term, Pakistan’s gross public debt was equal to 72.1% of GDP, which the IMF said would increase to 77% at the end of current fiscal year. By fiscal year 2019-20, the debt-to-GDP ratio would be 79.1% and it would gradually swell to 84.1% of GDP, stated the report. Last week, Finance Minister Asad Umar said Pakistan’s gross public debt would remain at 70% of GDP by 2023 as no sharp reduction was possible. But the IMF projections were significantly higher than what Umar planned to do. Under the Fiscal Responsibility and Debt Limitation Act, Pakistan’s debt should not be more than 60% of GDP. According to the report, Pakistan’s budget deficit – the gap between expenditures and revenues – will widen to 7.2% of GDP or Rs2.8 trillion in the current fiscal year. IMF’s projected budget deficit is Rs550 billion, or 1.6% of GDP, higher than what the finance ministry has estimated in its revised budget. This paints quite an alarming picture, suggesting that the PTI government will not only miss its first year’s budget deficit target but would also borrow more than its estimates. During the current fiscal year, the public debt, equal to 35.1% of GDP, will mature, said the IMF. This will be equal to Rs13.4 trillion. On the basis of budget deficit and maturing debt, the IMF has estimated total financing needs at Rs16 trillion or 42.3% of GDP for this financial year, FY19. Majority of the financing needs are related to maturing domestic debt that the government meets by getting these loans rolled over. For next fiscal year 2019-20, the IMF has estimated that Pakistan’s total financing needs would surge to 46% of GDP or Rs19.3 trillion. The international lender has estimated budget deficit at 8.7% of GDP or nearly Rs3.7 trillion. The debt maturity has been estimated at Rs15.6 trillion or 37.2% of GDP, according to the report. The IMF has not shown any improvement in the fiscal indicators till 2023-24. It has shown the budget deficit at 7.6% of GDP by 2023 and 7.7% by 2024. These assumptions are based on the premise that the revenues would remain below 15% of GDP in the next five years – even lower than 15.3%, the level left behind by the PML-N. The IMF has estimated that expenditures would remain over 22.3% of GDP in the next five years, higher than the level at the end of last fiscal year. The IMF has also shown the primary deficit for next five years, which is calculated by excluding interest payments. In its programme negotiations, the lender has been pushing Pakistan to show primary balance that can only be achieved by either cutting the development budget or the defence spending. In its projections, IMF has shown the primary deficit over 2% of GDP for the next five year. But in its economic roadmap, the Ministry of Finance has shown the primary balance in the range of 0.8% of GDP to 2% of GDP. The ministry has shown the primary balance on the back of a steep increase in the revenue, which the IMF is not recognising. The fiscal monitor’s report states that a common element of many anticorruption reforms is increasing civil servants’ wages. In theory, this helps by reducing the need for civil servants to request bribes to complement very low wages and deterring corrupt activities by raising the cost of being caught. However, there is insufficient evidence that raising wages by itself can play a prominent role in fighting corruption. “On performance-related incentives, an experiment in Pakistan also shows the potential for undesirable consequences: while performance-based salaries of tax officials led to a significant increase in tax collection by as much as 50%, bribe requests also increased by 30%,”added the IMF report.